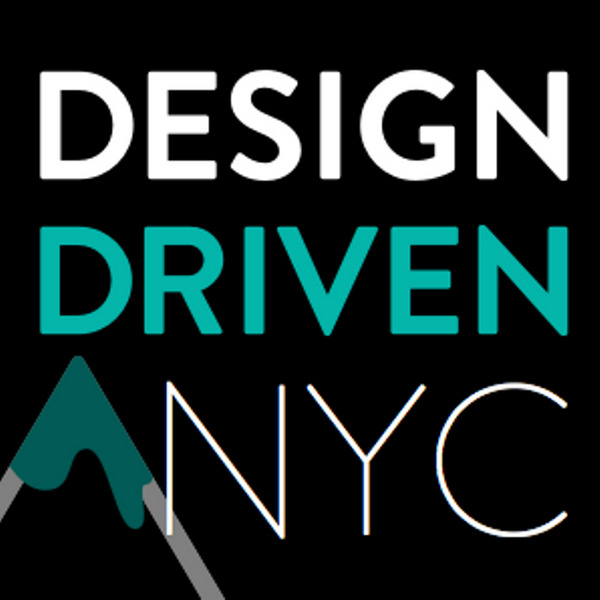 Join Connection Lab at the October Edition of Design Driven NYC a community for design, UX, and product leaders to share new ideas. Along with a series of industry experts, Russell Hamilton will share 20 minutes of Connection Lab methodology on communication, presentation and leadership development. Don’t miss this show!!! The event will run from 5:45 PM to 9:00 PM. For more information about Design Driven NYC, visit Meet Up Group or email us Connection Lab and we will put you on the list.